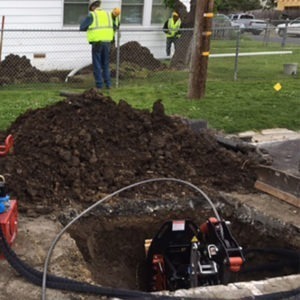 Most individuals are oblivious to the havoc that is being wrecked within the sewage system until they realize it by means of a shocking backup. 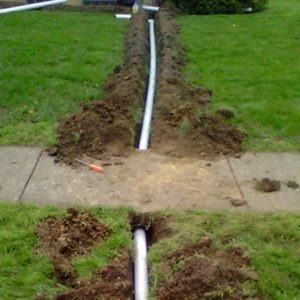 The consequences may be milder with a steady increase in the water bill or a sudden spurt of green grass near the septic tank and sewage. 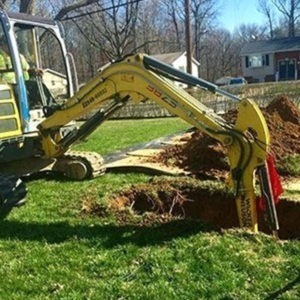 It might help to get in touch with a qualified and certified professional before the problem gets out of hand. 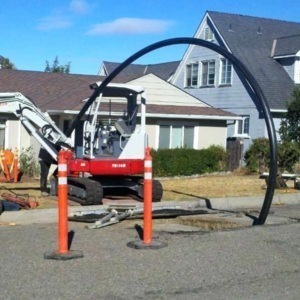 The outcome would have to be fairly extensive that demand proper excavation & pipe replacement services. 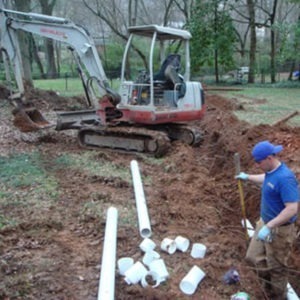 Choosing the right contractor for carrying out the excavation and laying the pipes as well as repair or replacement is of utmost importance for remaining comfortable and safe within your home.